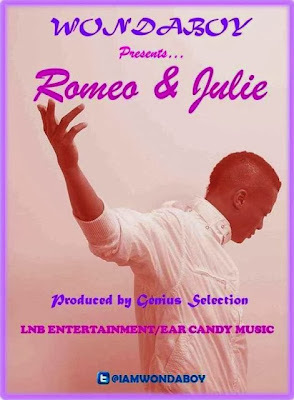 Wondaboy switches up his sound for us with this new piece of material ‘Romeo & Juliet’. The track is in celebration of his birthday month (September), a special track dedicated to all of his female fans and music lovers. 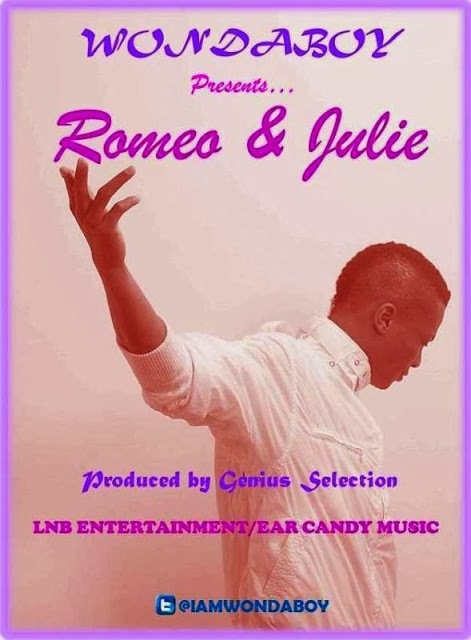 ‘Romeo & Juliet’ was produced by Ghanaian producer - Genius Selection and is sure to have your body moving once you hear it. Be sure to hit up Wondaboy on his birthday (September 27) via his twitter page @iamwondaboy, and show the artist some love.